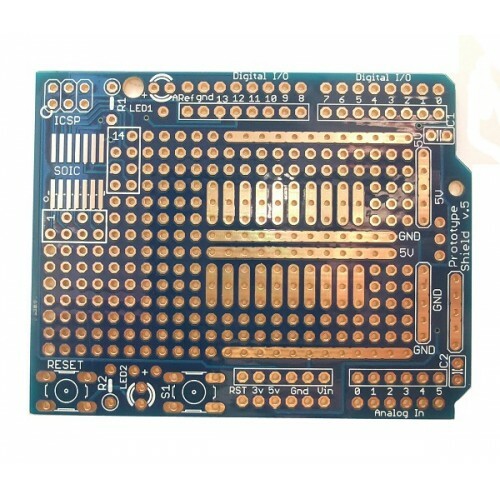 This is just another variant on the many Arduino Prototype shields available. 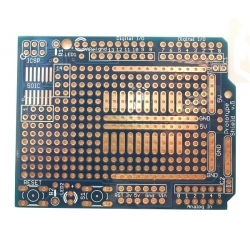 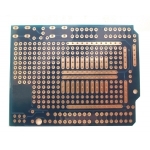 A top quality board for the price, this has a different layout to the other boards we have, so pick the one that best suits your needs. 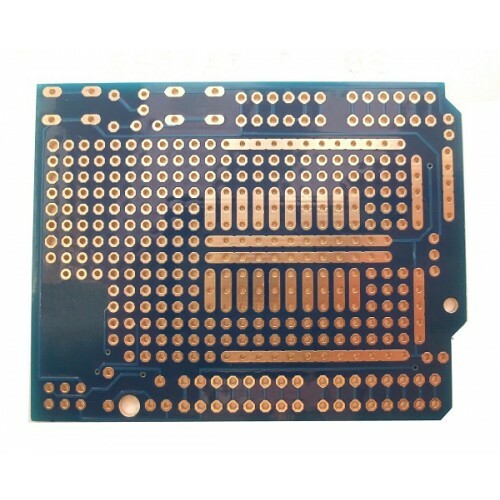 Note: This board is compatable with all Arduino full sized boards, but doesn't have the extra connections added with the R3 revision.